If you are an iOS user with a Chromecast at home, there is a big news for you today. VLC now supports Chromecast on iOS. This means you can cast locally stored videos to Chromecast. 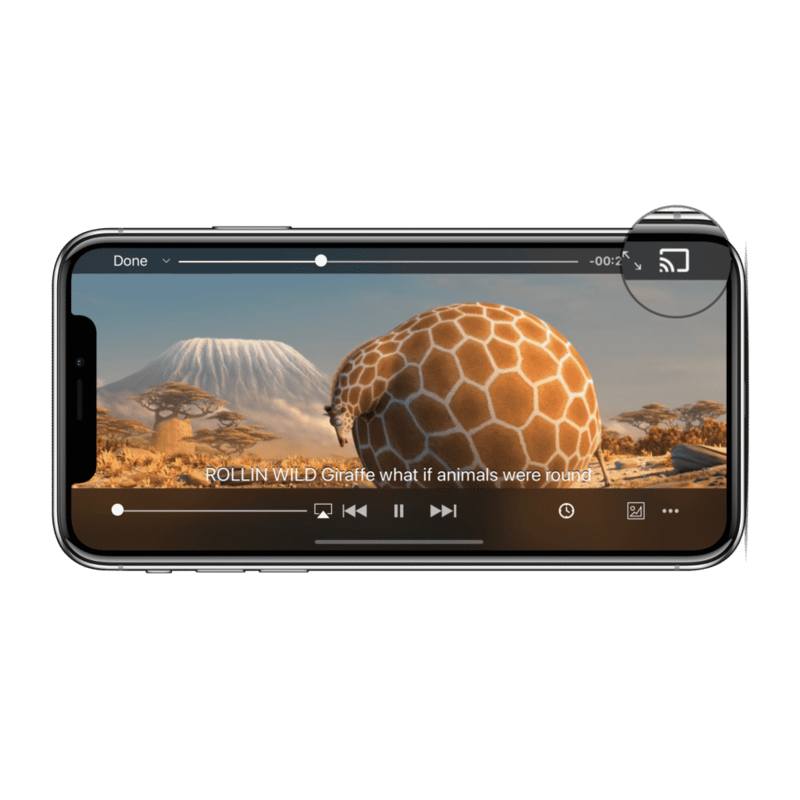 According to Carola Nitz, a contributor to iOS version of VLC, VLC Version 3.1 doesn’t just play the usual formats that are supported by Chromecast, but now it can also play every single video and audio file that regularly plays in VLC. So, even if you have a video format on your phone that Chromecast does not support, but if it is a format VLC supports, that’s good enough. VLC will convert it on the fly to a format that Chromecast understands and play it on the big screen. That’s pretty cool! Download the latest version from the App Store!